Vivo takes the wraps off its latest V-Series phone: the Vivo V15. On top of the list of its up-to-date features are the 32MP front shooter with f/2.0 aperture and the 12MP + 8MP + 5MP triple rear cameras with LED flash. Aside from that, this smartphone features a 6.53-inch FHD+ Ultra FullView display. Powering this device is a Snapdragon 675 chipset, 6GB RAM, and 128GB internal storage. Plus, the phone touts a rear-mounted fingerprint scanner. 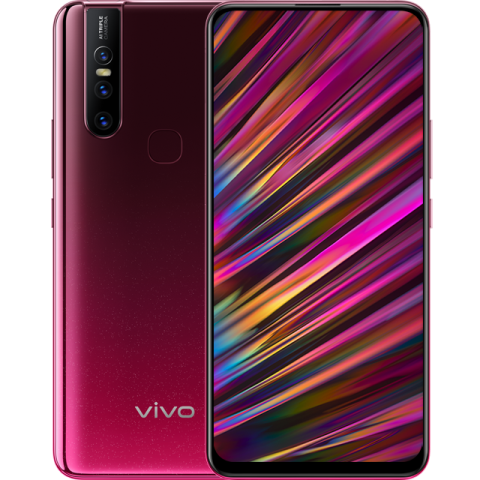 The Vivo V15 comes with a P17,999 price tag, and is available in Topaz Blue and Glamour Red.